The extent of tropical wetlands, the magnitude of loss, and the related socioeconomic ramifications of the destruction of Indonesian wetlands are of global significance. The carbon density and rates of land-cover change in these ecosystems are amongst the highest of any forest type on Earth. Therefore, addressing interrelated issues of climate change and land use could be valuable in generating new options on how mangroves and peatlands should be best managed. This paper is produced by bringing together Indonesian and international scientists from diverse backgrounds and with diverse experiences in both freshwater and coastal tropical wetlands. 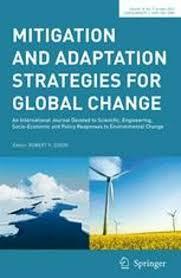 It describes the state of the science, significant research needs, and potential transdisciplinary approaches necessary to implement climate change adaptation and mitigation strategies. 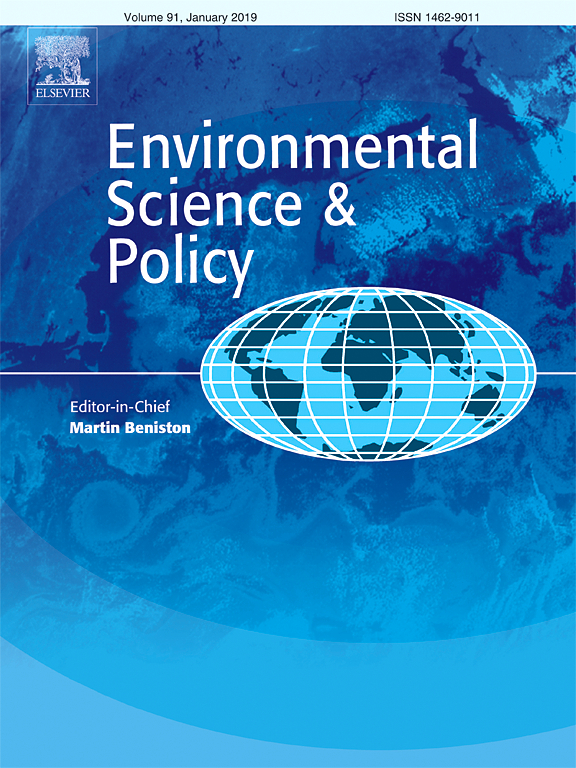 Authors: Murdiyarso, D.; Kauffman, J.B.; Warren, M.; Pramova, E.; Hergoualc'h, K.
Independent data for transparent monitoring of greenhouse gas emissions from the land use sector  What do stakeholders think and need?